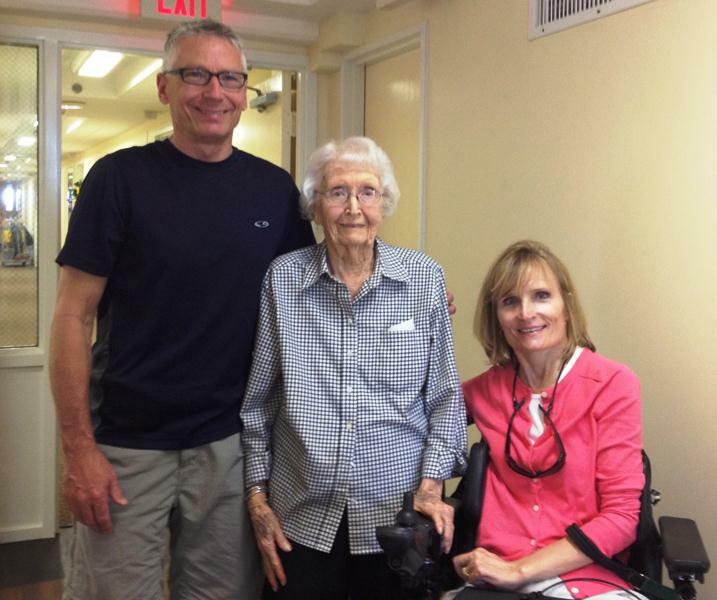 It wouldn’t be a trip to Florida if we didn’t stop and see our ninety-eight year old Aunt in Tampa. In the beginning of each year Brent has a meeting in Orlando and we add a couple days to our travel so we can swing over to Tampa to see her. This year we had another opportunity over spring break when we went to Clearwater Beach with my brother, Brian and his family during spring break. 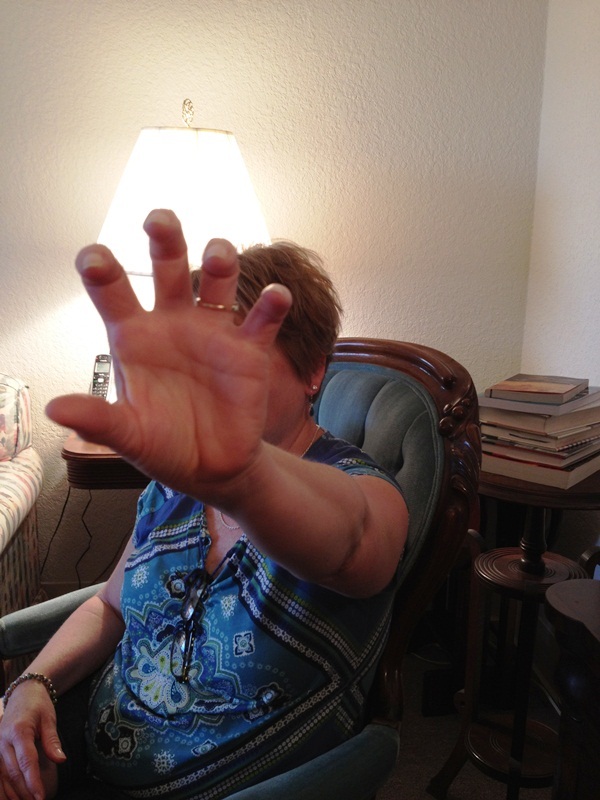 She is not as spry as she used to be, but she reads two newspapers each day and does the crossword puzzles. She often reads the latest books before we do. 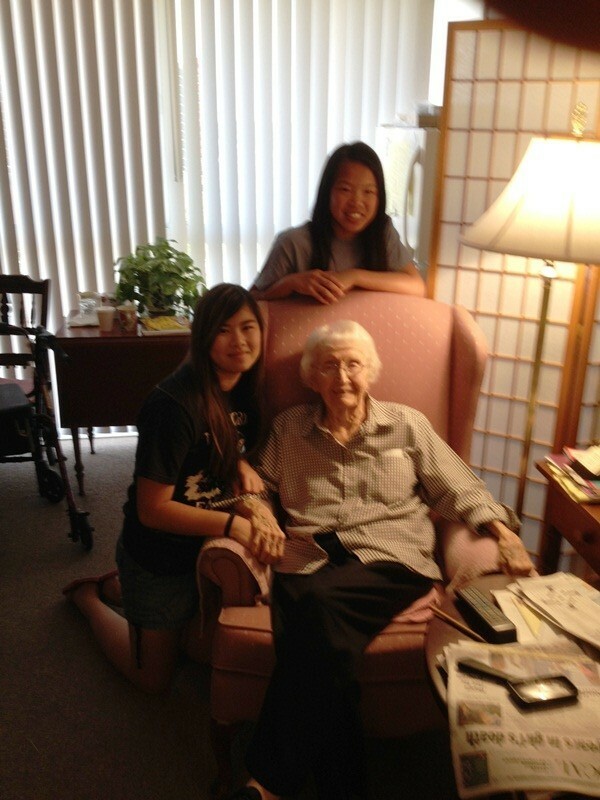 Leah and Maya enjoyed time with their old Auntie, and Leah volunteered to come visit me regularly when I got old. I like that she doesn’t think I’m already old! My brother, Brian, cuddles with Tahoe! Can we say completely spoiled puppy? Tahoe doesn’t look like much of a helper dog, but I desperately miss him when I drop my keys or phone or toothbrush or money or protein bar or peach! Leah and Maya make me smile – I love them so much. A week in Clearwater is full of many trips to the beach where sisters make memories! 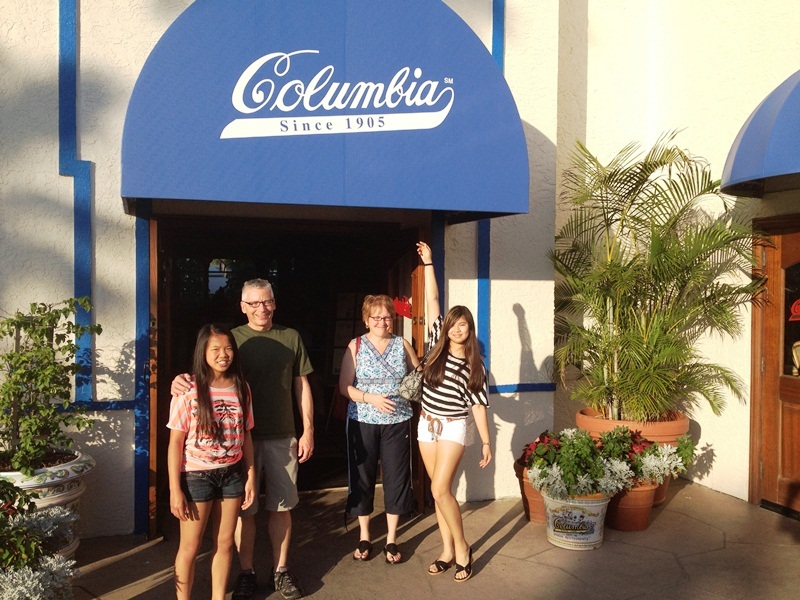 Five trips to our favorite restaurant, Columbia, were all delightful and yummy experiences! Their ‘Original 1905 Salad’ was enjoyed at every meal. Check out the recipe here. Wish all five siblings and their families could have joined us. I think of them so often and pray for them regularly. Hopefully another time! I treasure times with my family. So thankful for them and for beach memories…and Ha! another great photo of Ann with her incredible family! 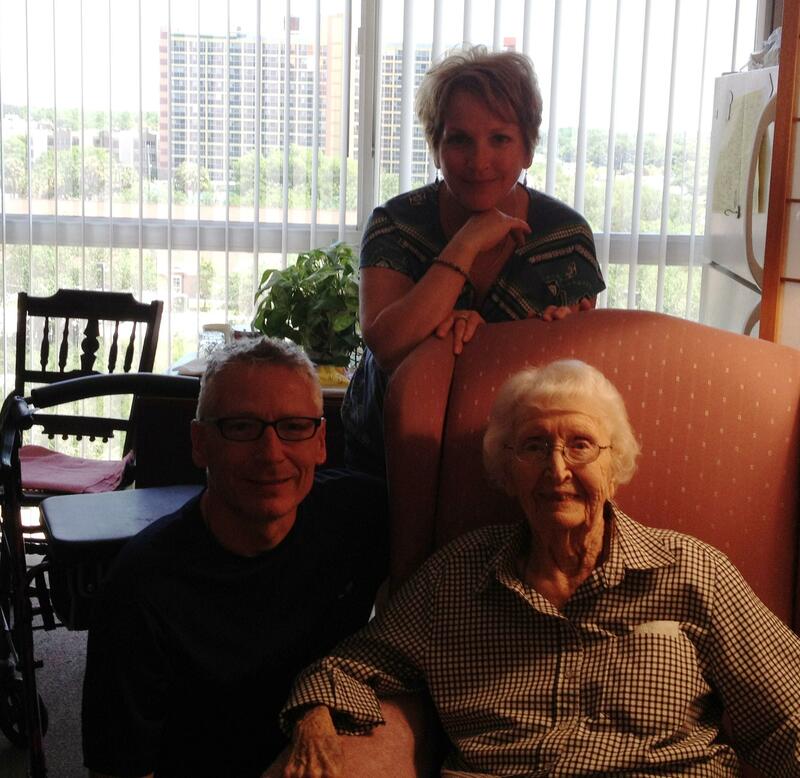 Cheers and prayers for treasured family moments. Hope you have summer plans to make memories with your family. As spring ushers in beautiful weather it also inspires plans for family vacations and quick getaways to the beach. 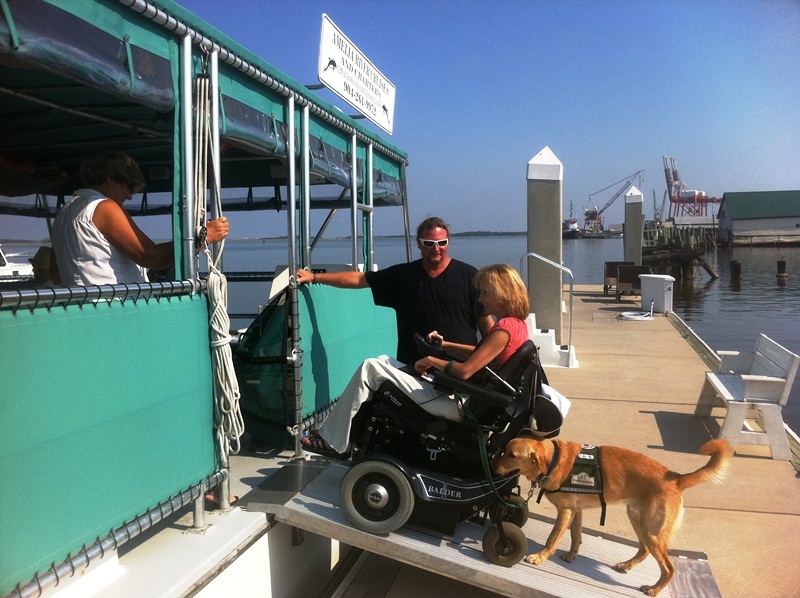 Last fall we took our first trip to Amelia Island. Wow! How had we missed this paradise? We are blessed with the ability to take Tahoe everywhere we go whether it is a dog friendly place or not. He can stay at hotels with us because he is a certified canine assistant. 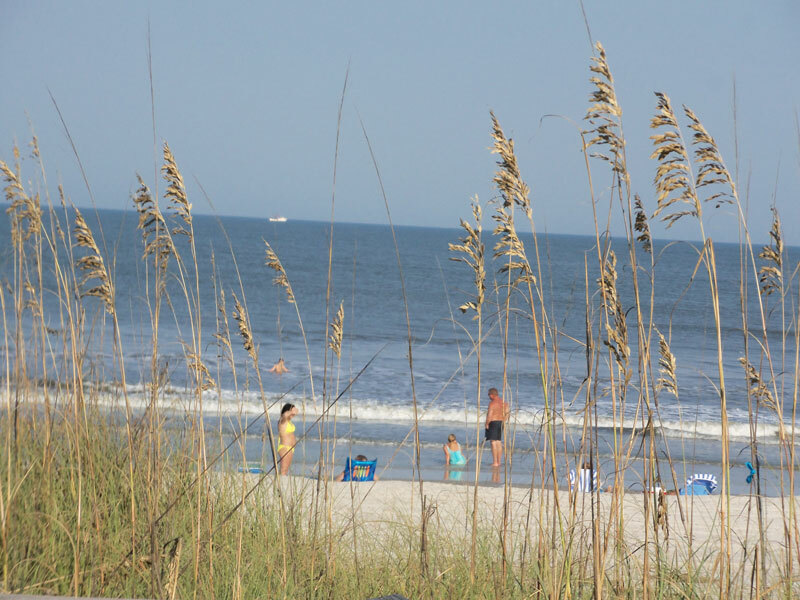 But, if we needed a dog friendly destination Amelia Island would be the first place we would pick. 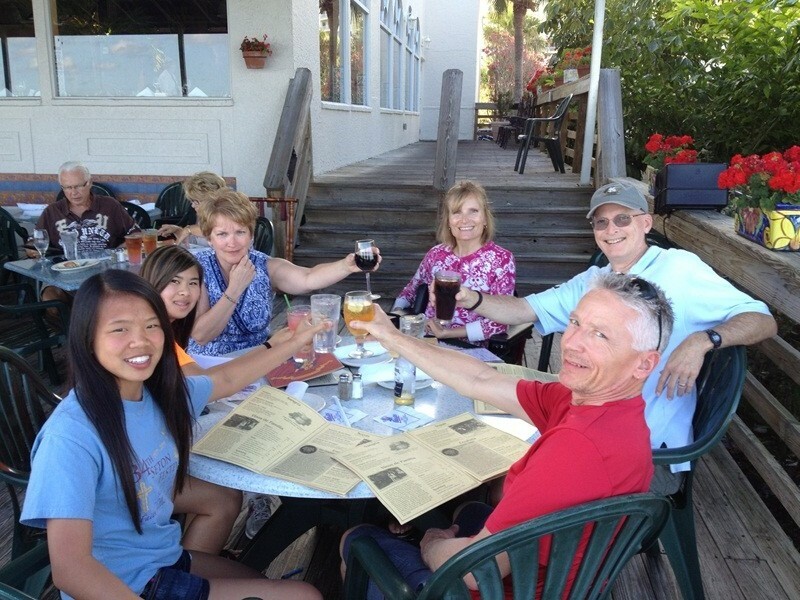 It is the most dog friendly environment we have ever visited, additionally, the residents are friendly and community oriented and seem to treasure travelers that come to their area. We stayed at the wonderful dog friendly Residence Inn (highly recommend it!) 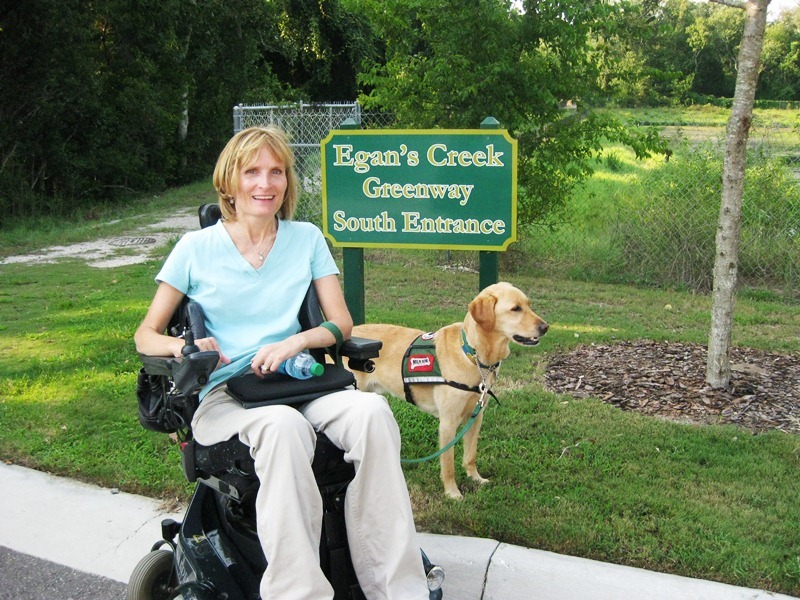 a block off the beach, and on the Egans Creek Greenway, but there are many home rentals that are directly on the beach and high-rise hotels a few miles south in the Plantation area. The outside Lanai and putting green. 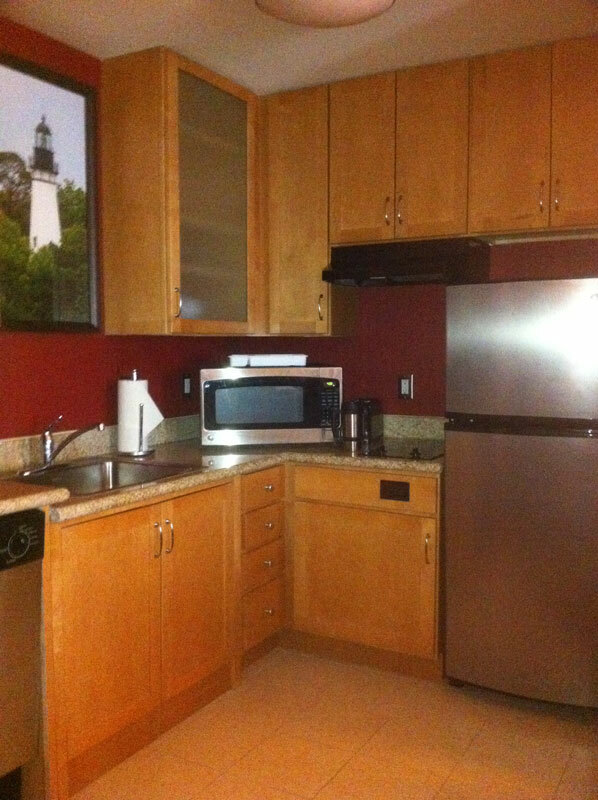 We had a nice kitchenette and a two bedroom ADA wheelchair accessible suite with a roll in shower. They were out of the one bedroom accessible rooms and opted to give us this one! 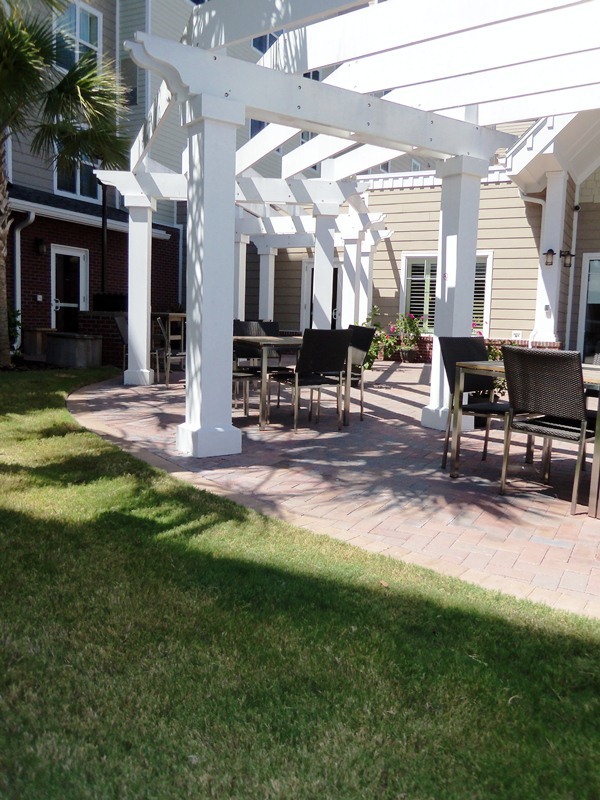 We enjoyed the complimentary breakfast buffet and afternoon snacks and Brent also used their gas grill on multiple occasions to prepare our lunch or dinner. 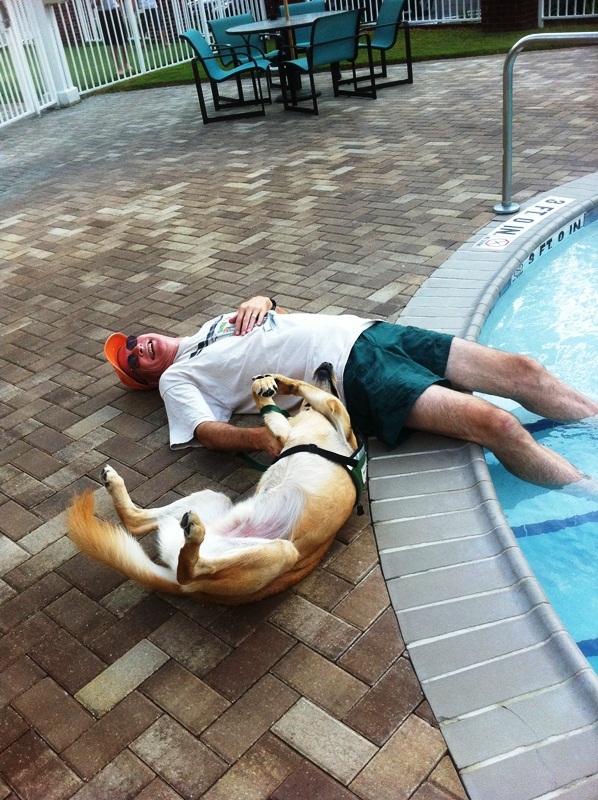 Brent and Tahoe relax by the pool. The Greenway trailhead in the hotel parking lot! 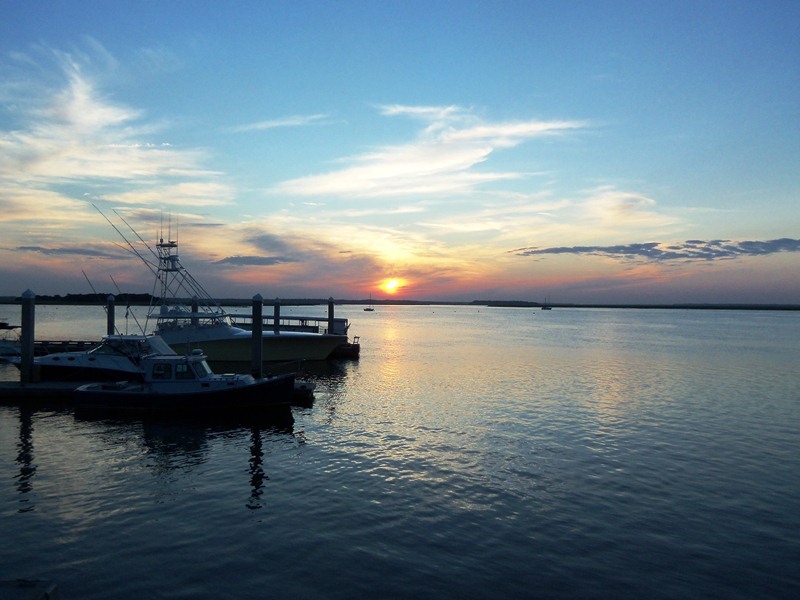 If you head on down to the Fernandina marina, you can’t miss Brett’s Waterway Cafe. We ate there two times, and while you pay for the view, the food is excellent and we were surprised by their response to Tahoe. We had not even gotten settled at our table when they brought a big bowl of cold water and set it on the ground by Tahoe. 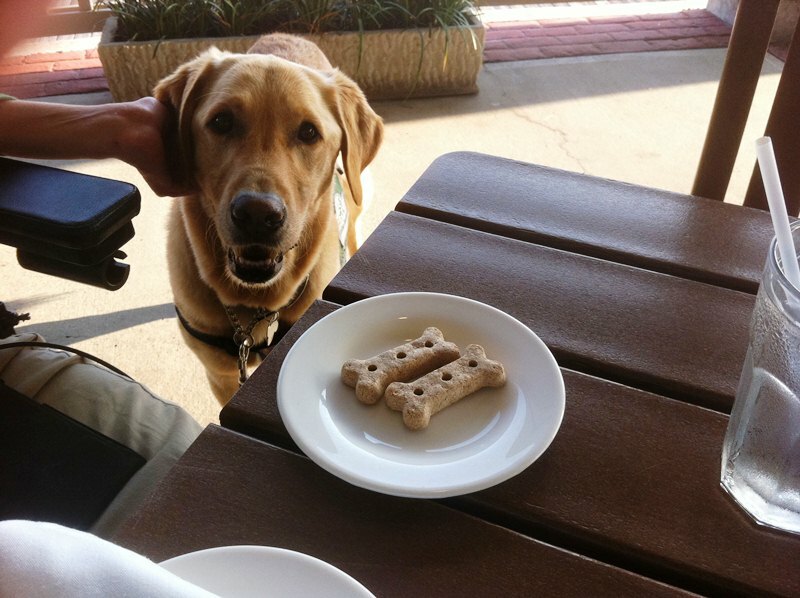 As we were reading the menu and enjoying our water and the sunset view they brought two dog biscuits on a plate for Tahoe! Wow! He was getting better service than we were! It was so much fun. 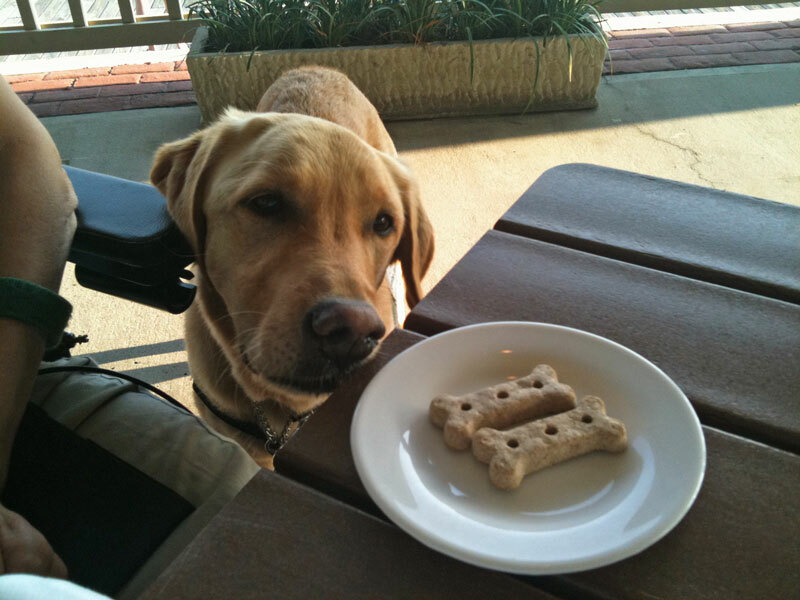 Tahoe sure looks excited to have yummy biscuits! Well, he looks like he might just indulge without warning! He didn’t actually have the treats until we had finished our meals. We can be so cruel. 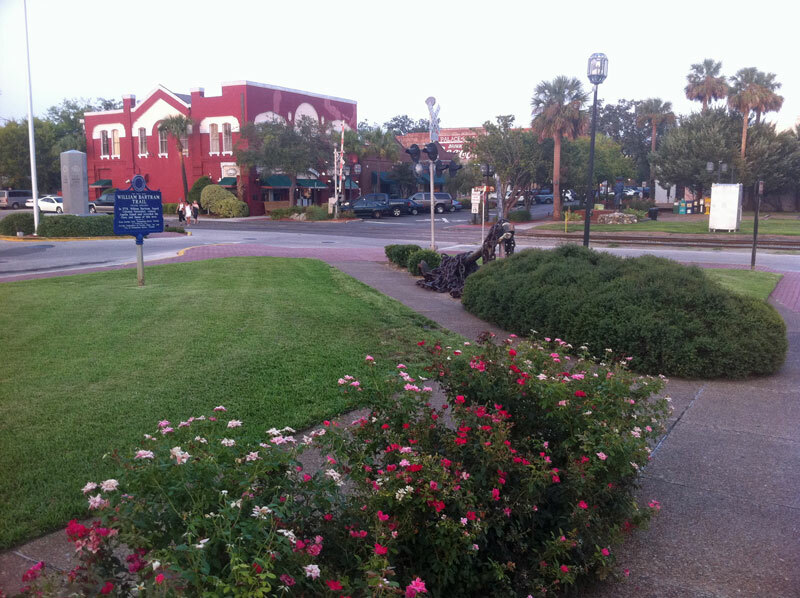 Fernandina Beach is such a quaint town. We took the opportunity to go on a cruise to Cumberland Island. 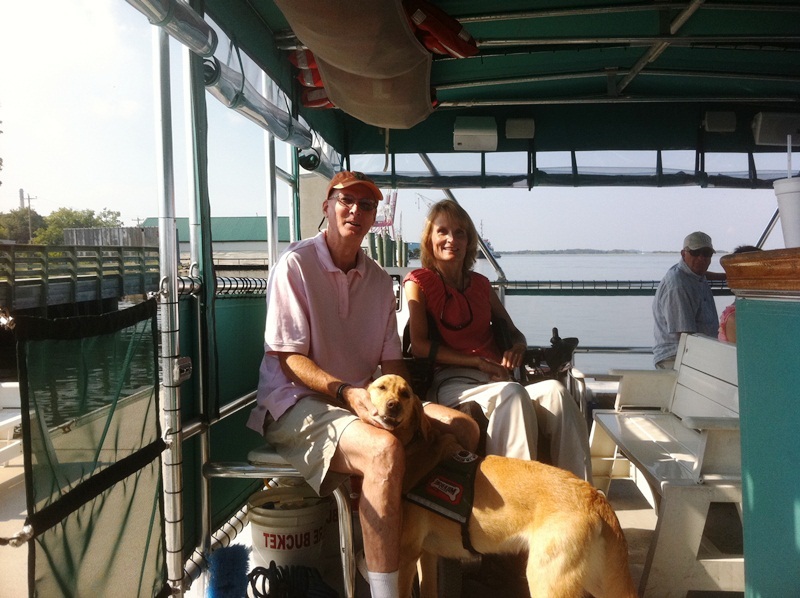 While we didn’t disembark, it was a beautiful ride with views of wild horses and all kinds of birds and sea creatures. We will try the sunset cruise on our next trip there. Pajama Dave and Ellyn, the best tour guides, had no problem accomodating me and Tahoe. If you take your dog, don’t miss the wonderful Nassau Humane Society dog park that is a couple miles inland by the airport! I’ll post about our experiences there in the future. It is so amazing that it deserves a dedicated article. 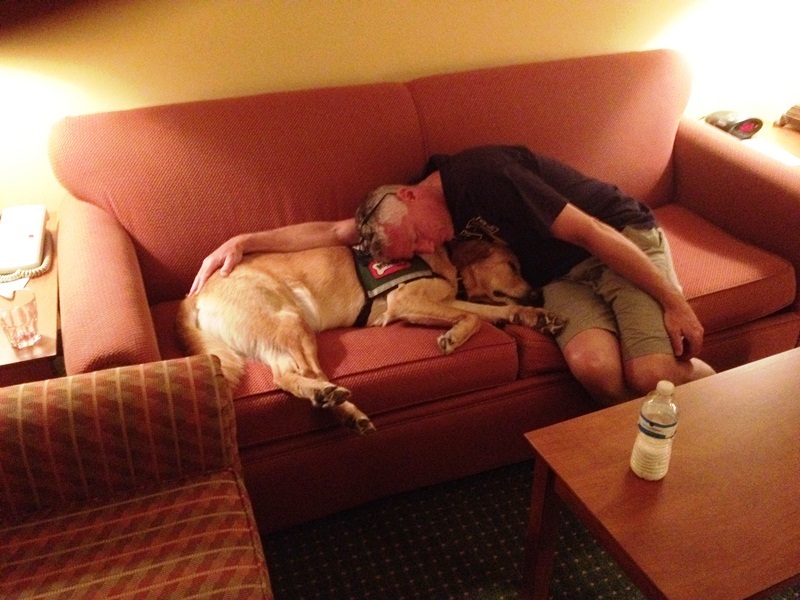 It seems like nearly every hotel welcomes dogs and the local business owners love them. 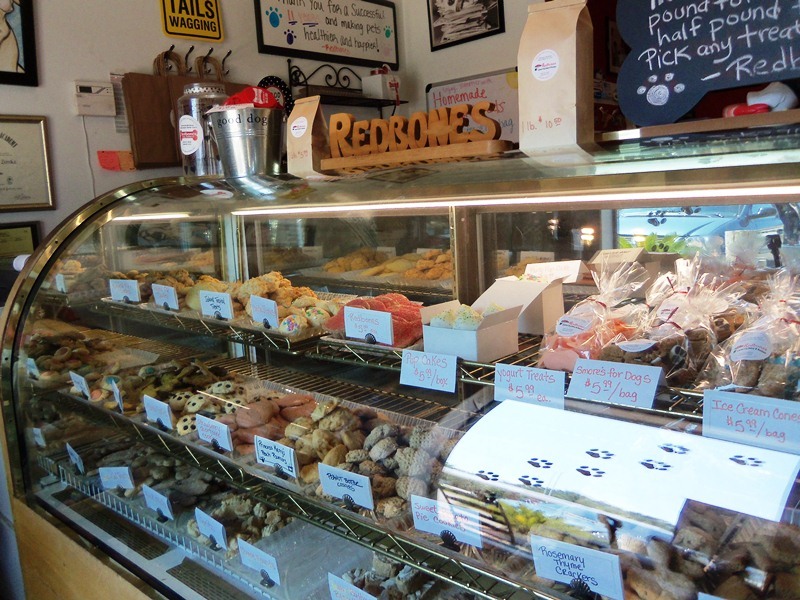 We went to Redbones Bakery and browsed the doggie fresh baked goods. Of course we bought some yummy cookies to share with our neighbor pups when we got home. 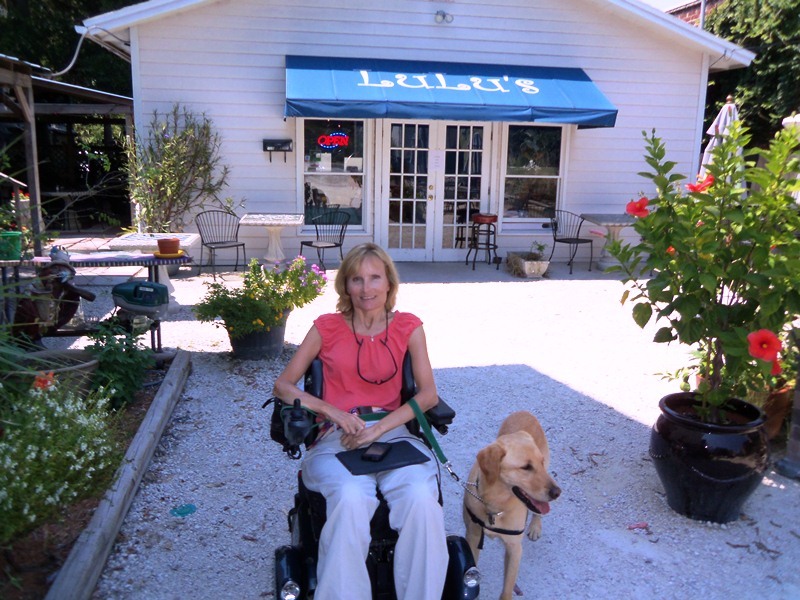 Don’t forget to stop for fresh seafood at Lulu’s. 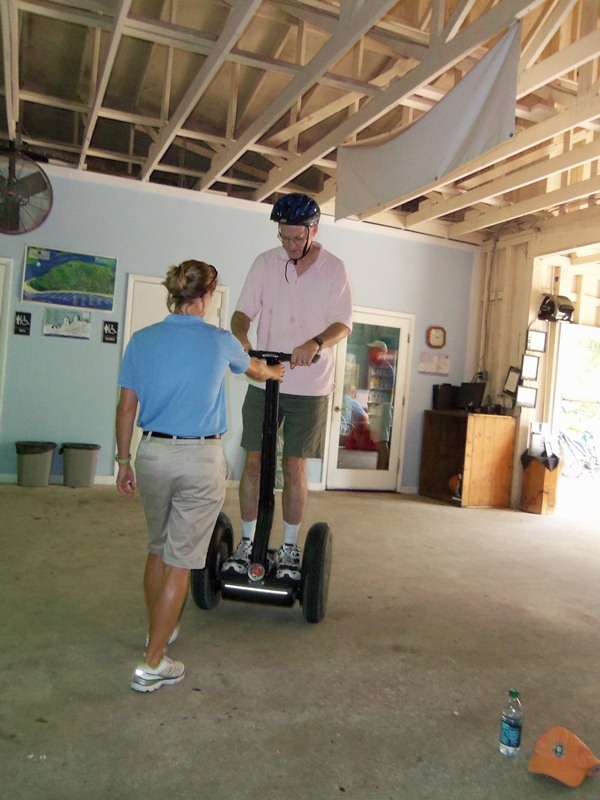 For more fun Brent added a segway tour! It was his first ride on one. 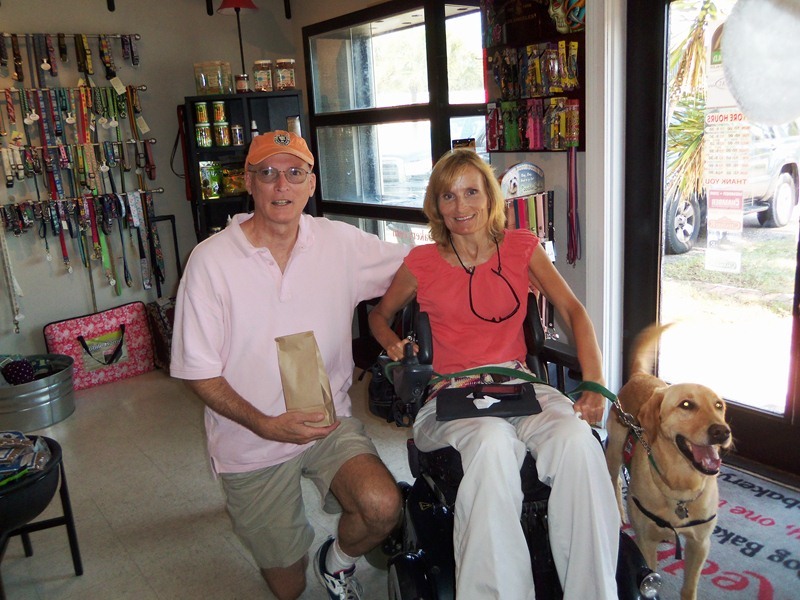 Even if you don’t have the need to take your dog with you on your trip, you will enjoy the community atmosphere in Amelia Island. It is a wondrous location with plenty of activities along with reasonable prices and friendly residents. What destinations do you most enjoy? Where are you headed this year? Share your pet friendly experiences, please! Subscribe to Wisdom and Faith and automatically receive updates!